Detailed analysis of Berg's first opera. 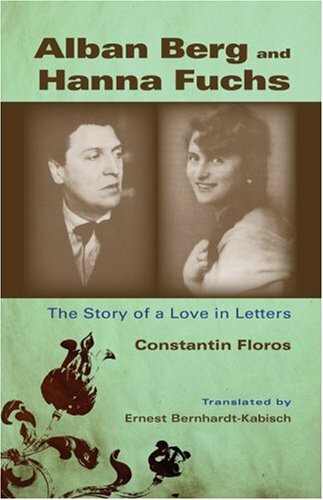 In the fall of 1976, 14 letters by Alban Berg, renowned composer of the Second Viennese School, were discovered in the posthumous papers of Hanna Fuchs-Robettin, wife of a Prague industrialist and sister of Franz Werfel, the well-known Austro-Czech writer. 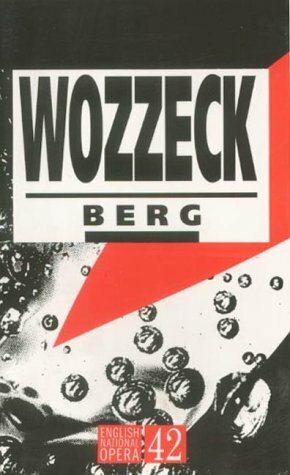 In the 1920s Berg gained international notoriety with his opera Wozzeck and the Lyric Suite, which was largely inspired by his relationship with Fuchs. In 1972 Elias Canetti said: 'with Wozzeckm Buchner achieved the most complete revolution in the whole of literature'. 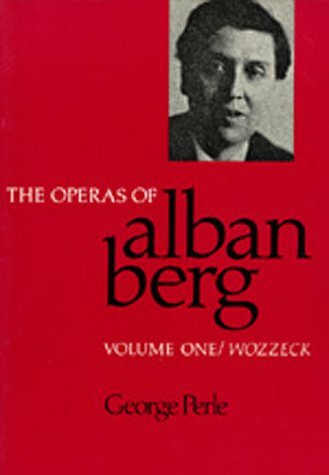 The same can be said of Berg's opera, as revolutionary in the history of music in our century as in opera in particular. Mark DeVoto and Theo Hirsbrunner discuss why this infinitely complex and formal score perfectly suits the confused and disordered nature of the play. 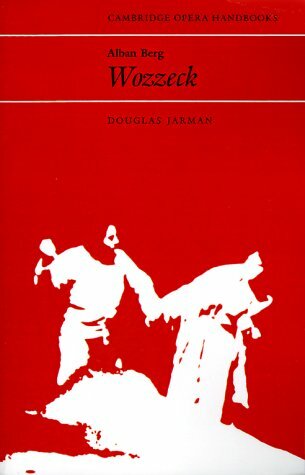 In his famous essay about the opera (written in 1968, but given here for the first time in English) Theador Adorno shows how what seems fragmentory in the text is actually complete, and how the music responds to the words; Kenneth Segar offers a new interpretation of the play in the light of the most recent Buchner research. 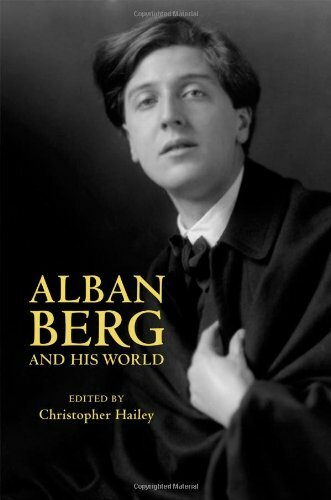 Also for the first time, the complete edition of the play as Berg knew it is set out with a translation so that readers can see not only what he kept for his liberetto but also what he omitted. 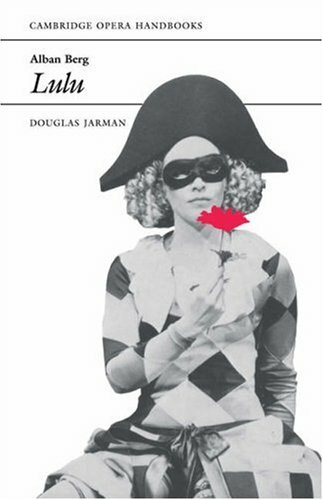 This unique source material is complemented by a series of critical reactions to the first London production in 1952 illustrating the controversy which has surrounded the opera since its 1925 Berlin premiere, and the extent to which our aesthetics have changed over the last forty years. 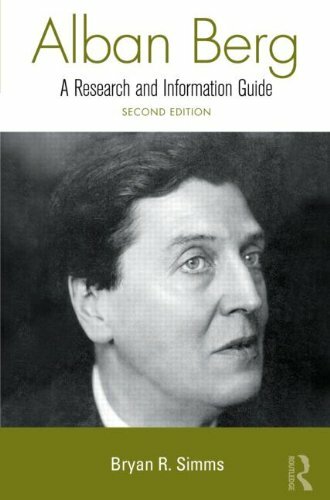 This is the definitive work on Berg I believe. This is Adorno at his best. 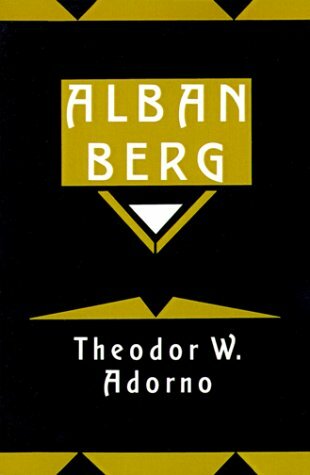 You might already know that Adorno is notoriously difficult to read- as in his Philosophy of Western Music- but this is wonderful. 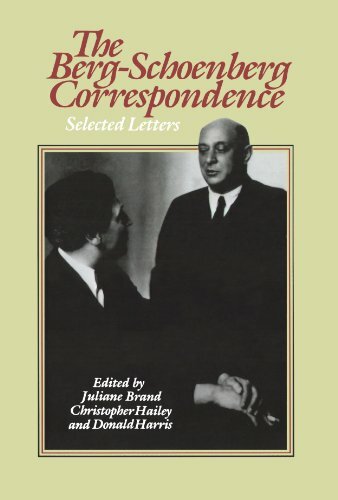 This is a thick book containing a selection of letters between Berg and Schoenberg.Berg wrote several letters for each reply from Schoenberg, so this book sheds more light on Berg and his personality than on Schoenberg.There is very little substantive discussion of musical matters in these letters.Overwhelmingly, they concern mundane issues:money worries, rehearsal schedules and performer selections, "thank you's" for gifts received, and such.Nevertheless, they are surprisingly engaging reading.Through these letters, one sees Berg grow from an obsequious student wasting away his time in 'dreaming' (as Schoenberg eventually chides him), to an internationally acclaimed composer (following the immediate success of 'Wozzeck'). 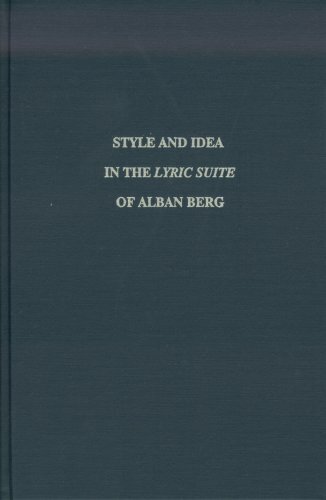 A few gripes about this book:(1) Extensive footnotes are provided identifying every last minor person mentioned in every letter and providing other ephemeral detail, but not enough information is given tying the letters to the authors' biographies and the rest of their circles.For example, a pivotal moment in Berg and Schoenberg's relationship came when Schoenberg finally offered Berg the informal "du" to replace the formal German "Sie. 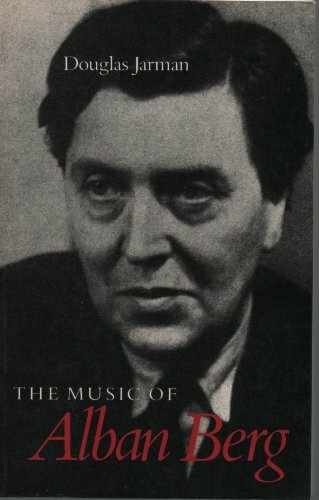 "It would have been interesting to know some surrounding facts, such as when/whether Schoenberg and Webern entered the "du" phase of their friendship, and in general how wide Schoenberg's circle of "du friends" was.Contextual information like this is seldom provided anywhere in this book. 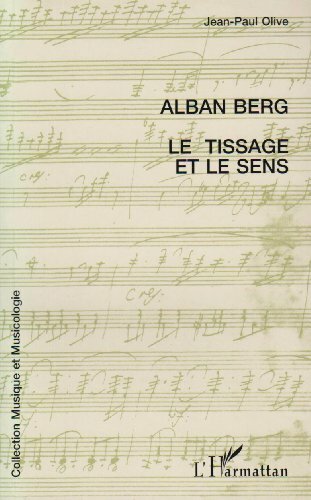 (2) In the few places where Berg or Schoenberg included a musical example in a letter, these are reproduced as copies from the original.These copies are seldom legible, despite being key parts of the book. (3)A useful table converting Austian currency into dollars and pounds is provided -- especially helpful since so many of the letter are about money.However, since Schoenberg was living in Germany, not Austria, for much of the period covered by this correspondence, the lack of a comparable table for the German mark leaves a gap. 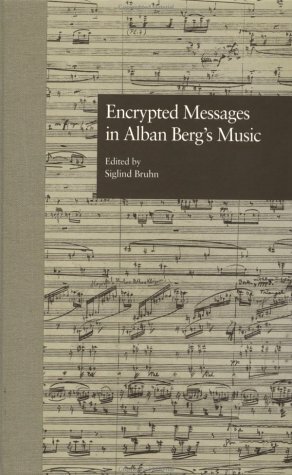 (4) Although the editors claim not to have left out or cut anything in the correspondence concerning musical matters, in fact discussions about music editorial matters (e.g., fixing errors in various scores) are abbreviated considerably.